Officer Confirmation will take place at this meeting. Come join us for the SEIAA Annual Meeting! 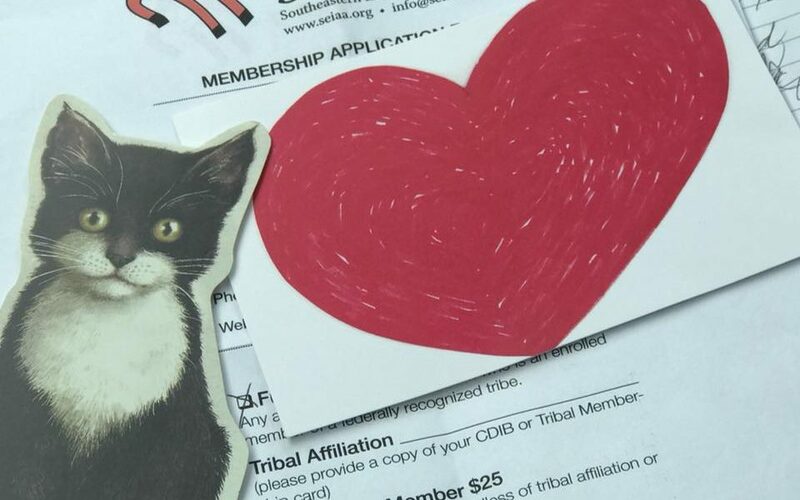 You can join the organization, renew your membership, or attend for great conversation! The Annual Meeting is open to anyone with an interest in SEIAA regardless of membership standing. All positions are open for nominations. Individual must be a SEIAA member to be nominated or to vote on nominations at the July Meeting. If you would like to become a member, download the SEIAA membership form 2018 and mail your payment to the address listed. 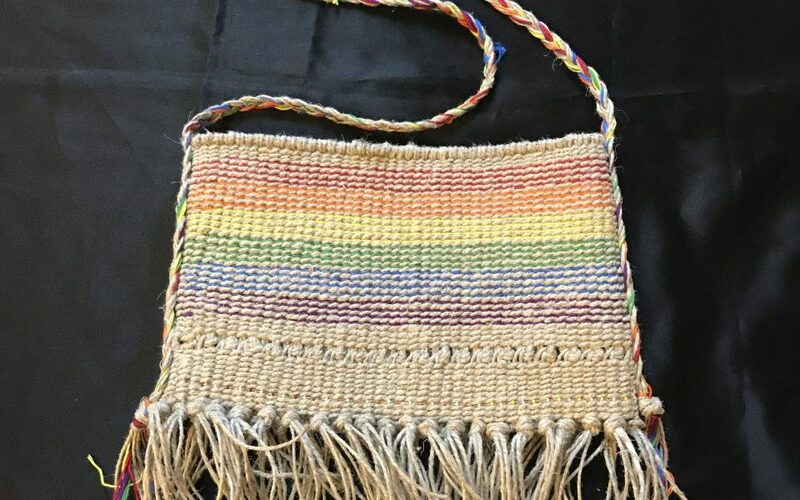 Membership is for a full calendar year from January 1 to December 31. Checks should be made payable to: SEIAA and mailed to P.O. Box 1192, Tahlequah OK 74465. SEIAA is a 501c(3) nonprofit organization. 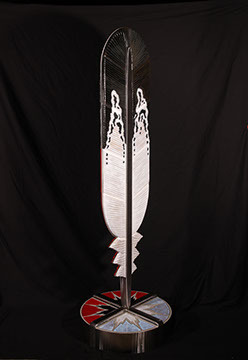 Meetings are held the second Tuesday of each month in Tahlequah, Oklahoma. 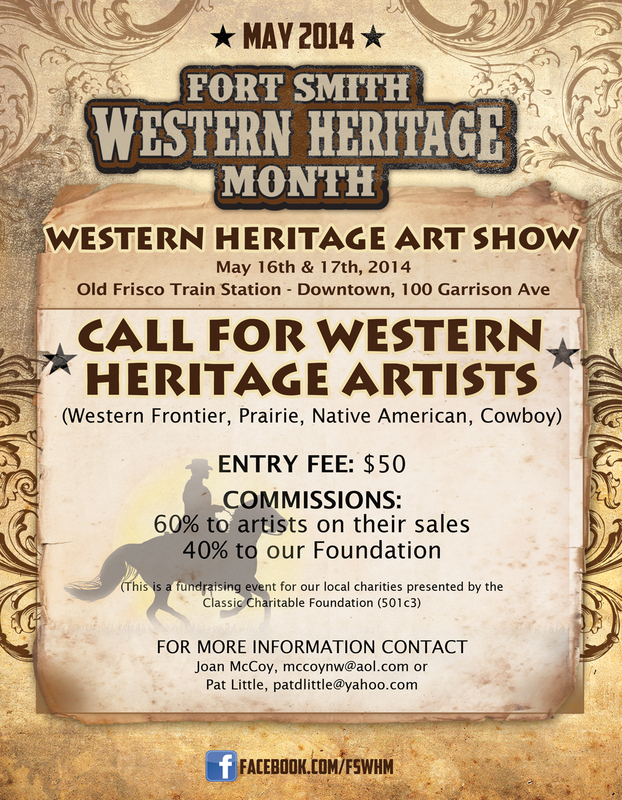 For Fort Smith Western Heritage Month, the Classic Charitable Foundation is seeking Native artists to exhibit at their 1st Annual Western Heritage Art Show. 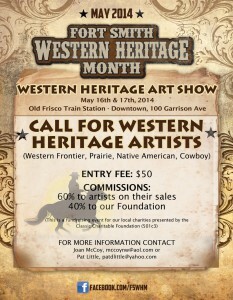 The show will be held at the historic Old Frisco Train Station in downtown Fort Smith. 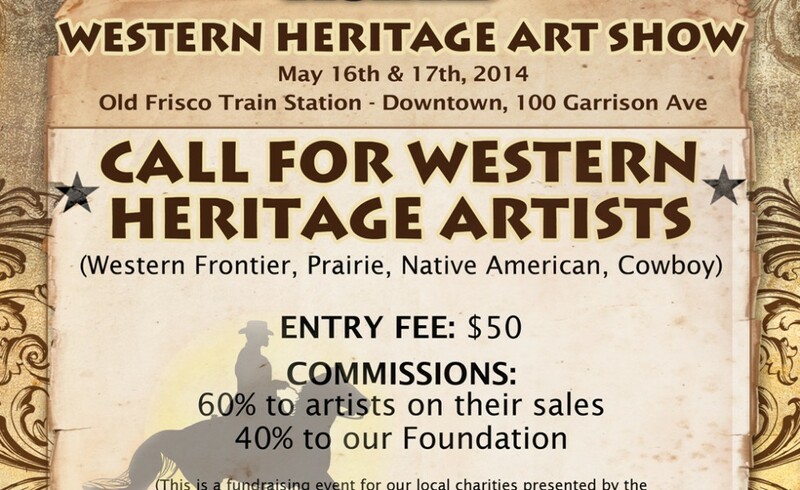 It is the first event to be held at the newly restored train station, and expectations are for a large attendance for the weekend of the art show. 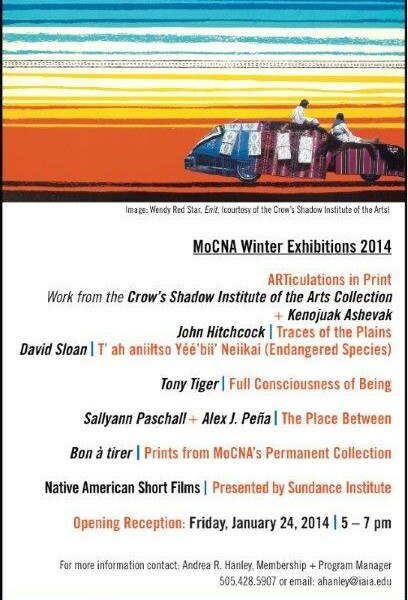 Please contact Joan McCoy at mccoynw@aol.com for more information.